Physician of the Month December 2018!! 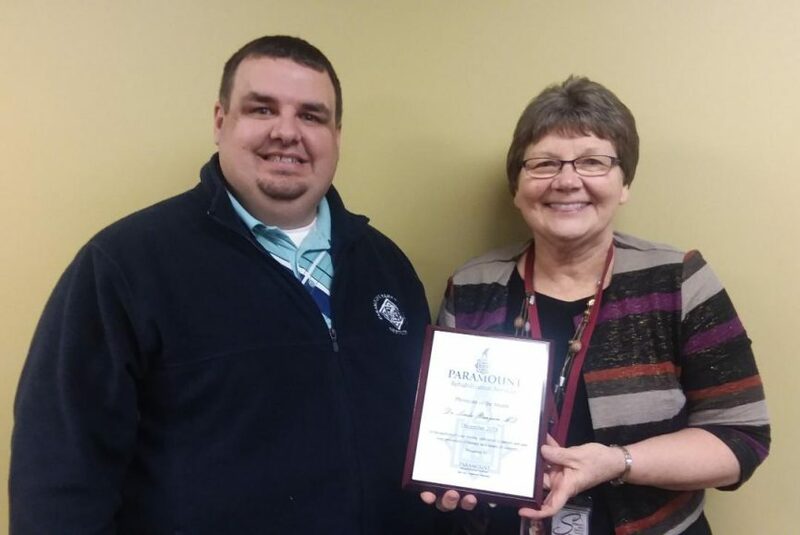 Paramount Rehabilitation Services is proud to announce Dr. Linda Runyon, MD as our December 2018 Physician of the Month! Congratulations to Dr. Runyon who was nominated by our staff and the mutual patients of Sterling Area Health Center and Paramount Rehabilitation Services. Dr. Runyon is part of the Sterling Area Health Center medical group and is proud to provide geriatric and internal medicine care to the area. She was chosen due to her dedication to promoting therapy as a means of recovery for her patients. Patients chose her due to her caring, thorough nature in treating their concerns. We appreciate her dedication to their recovery process and her utilization of therapy as a means of recovery. This month we salute Dr. Runyon for exemplifying the qualities of an excellent physician and we are privileged to service the patients of Dr. Runyon.